Apple might be walking away from AT&T and might soon open up for other providers to offer its products. 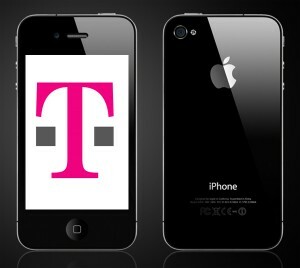 A latest uncomfirmed report (rumor) says that Apple will be working with T-Mobile to get the iPhone 4 out in the US. Apple would want to work with T-Mobile because of a similar network architecture to that of AT&T. Both the networks are based on GSM technology which will help Apple roll out iPhone 4 more quickly than working with Verizon or Sprint. In the UK, Apple sports a different policy where the iPhone 4 will be available with 5 networks giving customers plenty of choice to choose from. With growing issues with AT&T’s over loaded network and a recent security breach which revealed details of iPad customers, chances are bright of this rumor coming true. New 4G iPhone coming soon! iPhone 5 Coming in September!